How do you get started tutoring? 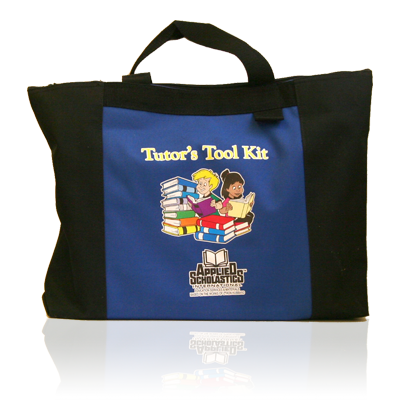 What tools do you need to tutor? Packaged in a durable nylon zippered tote bag.